Summer's heat, dust, and stop-and-go traffic, will take their toll on your vehicle. Add the effects of last year, and you could be poised for a breakdown. You can lessen the odds of mechanical failure through periodic maintenance...Your vehicle should last longer and command a higher resale price, too! 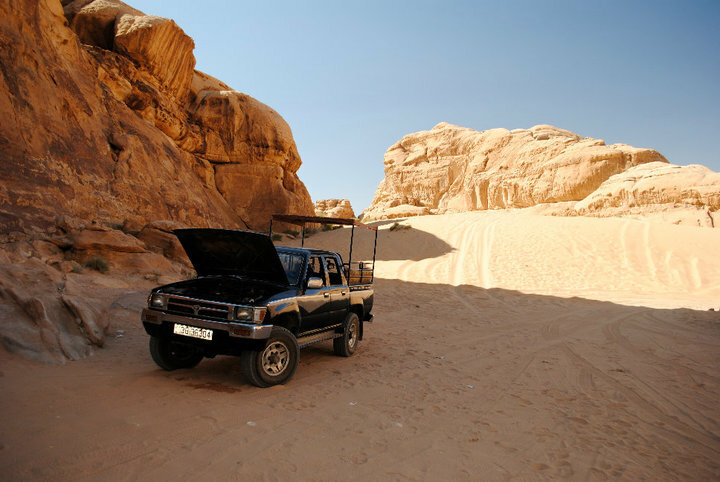 Change your oil and oil filter as specified in your manual more often (every 5.000 - 10.000 km) if you make frequent short jaunts, extended trips with lots of luggage, or tow a trailer. Have your tires rotated about every 8,000 kilometers. Check tire pressures once a month; check them while they're cold before driving for any distance. Don't forget to check your spare as well and be sure the jack is in good condition. Examine tires for tread life, uneven wearing, and cupping; check the sidewalls for cuts and nicks. An alignment is warranted if there's uneven tread wear or if your vehicle pulls to one side. Whenever you need a good Car Service or Maintenance you can always download the Mr Usta Iphone or Android app and "Post a Job" . You will receive many offers in couple of minutes and choose the best offers for your service.